This year, we’re excited to kick off a major project related to our Honor Roll, which lies at the heart of the War Memorial Center. In our education programs, we have started to share the stories behind some of the 3,481 names listed on our Honor Roll. 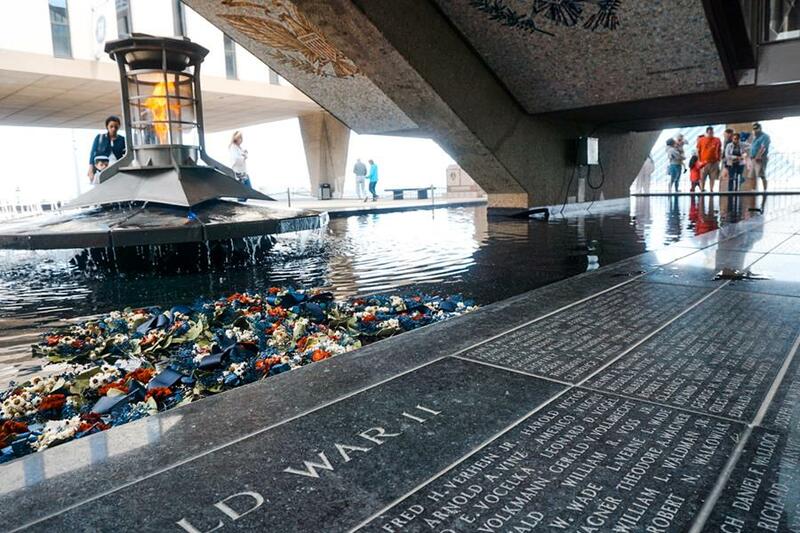 All our tours end there at the Eternal Flame, where visitors are reminded to always remember and never forget the men and women who have died in service to our country. Through the Honor Roll project, we will recover the stories behind every name inscribed there. We have just posted the list of all our Honor Roll names here. Next we start the monumental task of gathering information – full name, service details, personal letters and photos – for each person listed on the Honor Roll. Eventually, this information will be available online, and ultimately, we hope to share these stories onsite with our visitors to the War Memorial Center. We have started inviting local school classes, community groups, and military and veteran organizations to adopt a soldier on our Honor Roll and research that person to help us create the stories behind each name. In doing so, we can make sure these men and women who made the ultimate sacrifice are never forgotten.  The War Memorial Center has established the Legacy of Honor Society to properly acknowledge, thank, and honor those friends who have included WMC in their estate plans. 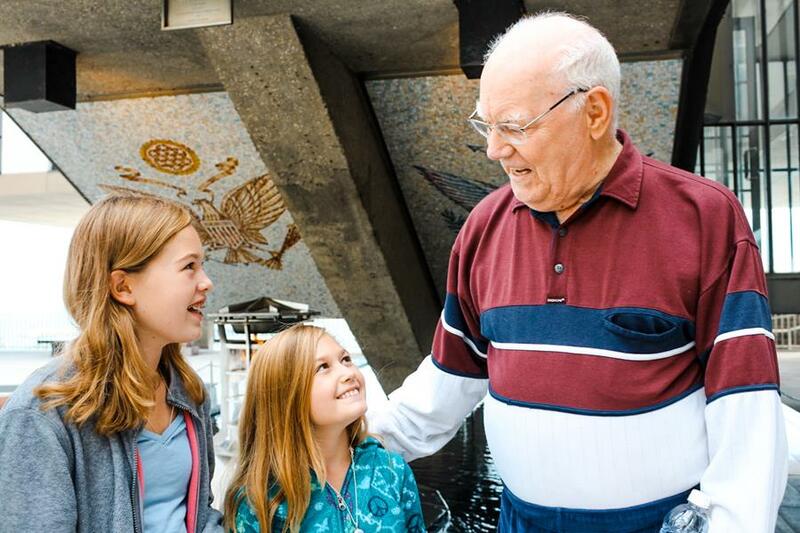 The War Memorial Center honors the dead while serving the living through our memorials, exhibits, and educational programs designed to inspire patriotism in all. Legacy gifts provide the foundation for the work of the War Memorial Center to continue now and in the future. These gifts allow you to take care of your family, provide gifts to loved ones, and include a charitable gift for the War Memorial Center. We can help you find the best way to make your gift, and perhaps help you make a larger gift than you thought possible. Contact our Development Director Vicki Chappell for more information. 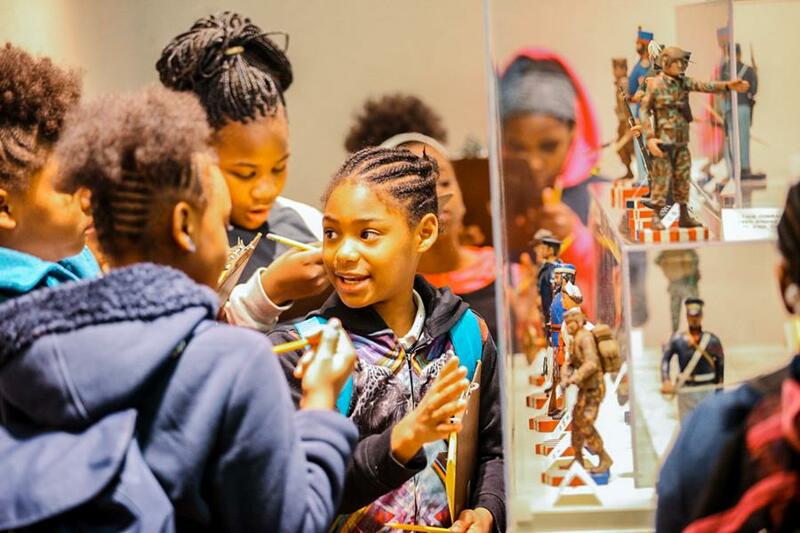 In 2018, the War Memorial Center provided programming for 7,000 visitors – including more than 4,000 students – more than doubling attendance numbers in two years. In the same time period, the number of events nearly doubled to just over 100. As our education program continues to grow, so does our need for volunteers to give tours, greet visitors and presenters and help them get where they are going. Volunteers are invited to stay and enjoy the programs – and all are recognized at a lunch at the end of the year. 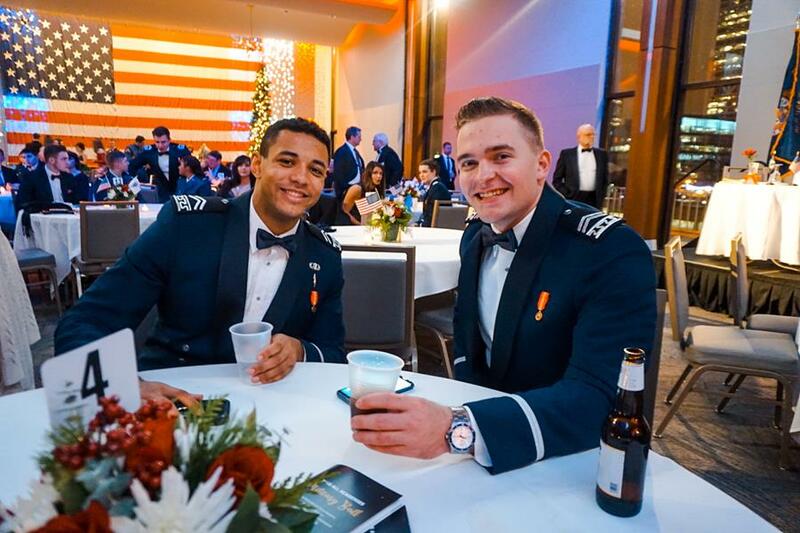 The War Memorial Center was honored to host this year’s All Academies Military Ball for Wisconsin cadets and midshipmen who attend this country’s five service academies: U.S. Military Academy, U.S. Naval Academy, U.S. Air Force Academy, U.S. Coast Guard Academy, and U.S. Merchant Marine Academy. More than 200 people attended the ball on Dec. 29 and all were dressed in their formal or Mess Dress attire. The color guard was from Van Eimeren-Kolonka American Legion Post 127. The invocation was given by WWII Navy veteran Julian Plaster and the guest speaker was Dan Buttery, Army veteran and founder of Fisher House Wisconsin. 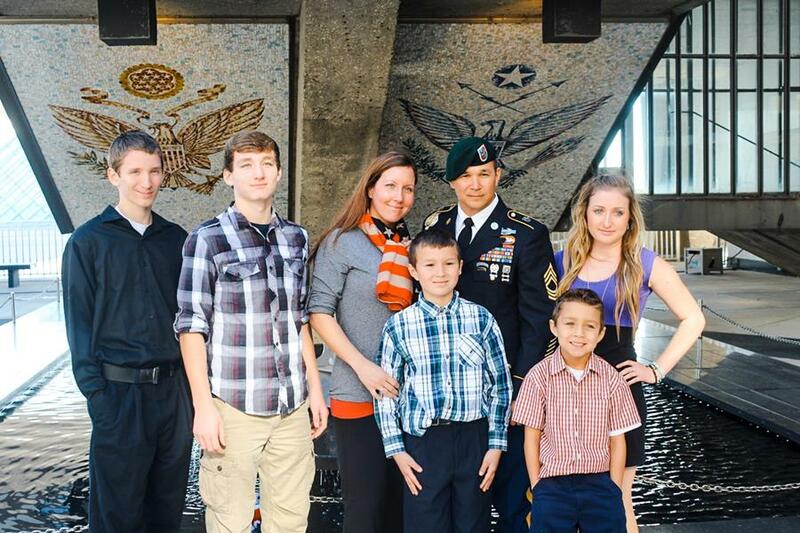 We wish these future military officers much success with their military careers. Thank you for spending part of your winter break with us! Last November, the War Memorial Center held a special commemoration ceremony in honor of Gary Wetzel getting the Medal of Honor, the U.S. military's highest and most prestigious decoration, 50 years ago. The award for extraordinary heroism, conspicuous gallantry and intrepitdity at the risk of his life was given to Gary because of what he did one day in January back in 1968 in Vietnam. Here's the story behind the story. One year ago, I announced that the War Memorial Center had entered into a contract with the Milwaukee Art Museum and Milwaukee County to create the new Lakefront Cultural Center Condominium (LCCC). Since that time, we have accomplished several more significant objectives. At the top of that list was the grand opening of the newly renovated Memorial Hall, a $1.4 million project that put our facility alongside the best Milwaukee has to offer. For military events, parties, weddings, conferences, or business meetings, our hall features state-of-the-art electronics, audio/visual options, exotic lighting, and more. We are proud of the final product and everyone agrees our home is beautiful! Our next priority was to expand the success of our education programming. Just two years ago we had only a handful of students visit the WMC. This year, we welcomed 5,000 youth from the Milwaukee area and beyond. I am confident that with our team — including our volunteer veterans — that number will grow even more in 2019. Born in the mind of Jan Berzowski, the wife of our former chairman of the board Major General Michael Berzowski (Ret. ), we are pleased with where we are today. We are Milwaukee’s cultural center for patriotism and our objective is to teach these young Americans about the price of their freedom. Where else will you find vets and kids enjoying the company of each other? Our education program is well on its way to being what Jan had envisioned. With VetFest, we continued our tradition of celebrating service. I describe this event as “Summerfest with a huge dose of patriotism.” This year we expanded our entertainment offering, added other activities of interest, and enjoyed greater attendance. Since this was another huge success for WMC, look for VetFest again on August 8. We’ll be highlighting all the year’s accomplishments in our annual report, which we’ll release in March. With the plans we already have in motion, 2019 will be another positive and exciting year for your War Memorial Center. I promise, you ain’t seen nothin’ yet! Stop by and visit us. The experiences and stories we share here are free, informative, and of course, patriotic. Jan. 28, 1915: The U.S. Coast Guard was created by an Act of Congress by combining the U.S. Life-Saving Service and the Revenue Cutter Service. Jan. 21, 1954: The USS Nautilus, the world’s first nuclear-powered submarine, was launched. Jan. 27, 1973: The United States’ involvement in the Vietnam War ended with the signing of the Paris Peace Accords, ending America’s longest war to that date. Jan. 3, 1993: President George H.W. Bush (41) and Russian President Boris Yeltsin signed the Strategic Arms Reduction Talks (START II) which practically eliminated two-thirds of each country’s long-range nuclear missiles. This was viewed as a major step in keeping the world safe from nuclear war. This could be your view if you rent office space from the War Memorial Center! We have availability right now with Suite 301. The space is approximately 600 square feet located on the south side of the building. Rates for the one-year lease vary, with discounts for veteran and non-profit organizations. In addition to the office space, we also have monthly parking available for $110 per month. It’s a great deal for downtown Milwaukee with easy access to the freeway and less than a 10-minute walk to the U.S. Bank Center. Plus, you get to start every day looking at Lake Michigan. What a view! Contact Laurie Kildegaard or call 414-273-5533 Director of Finance and Administration, for more information. We’ve had a great year, offering new programs and reaching more students, veterans, and members of the community. But we could not have done it without the support of our annual donors. Thank you to everyone who donated time, talent and treasure to the War Memorial Center in 2018. Without you, WMC cannot preserve the memory of our nation’s heroes. Thank you for helping us pass on our shared values and cultivate patriotism in the next generation. Here’s to a strong 2019!